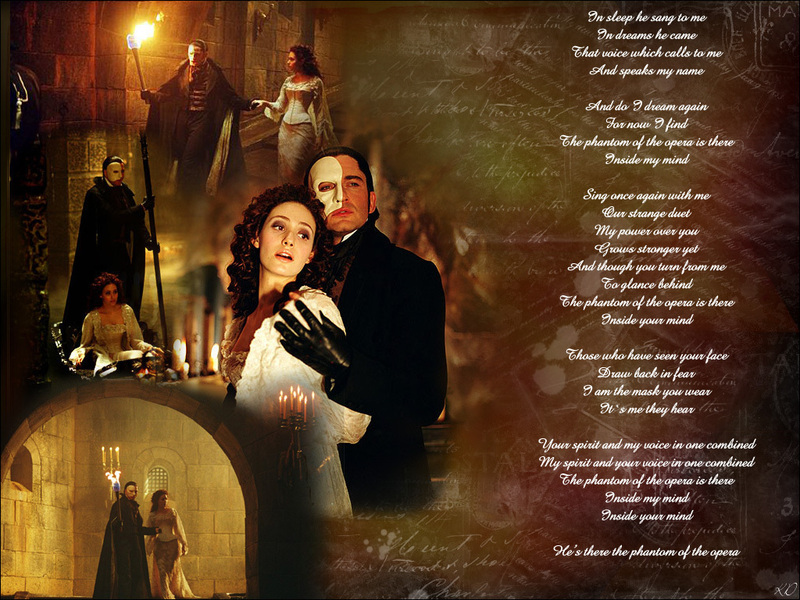 Phantom Hintergrund. . HD Wallpaper and background images in the Das Phantom der Oper club tagged: the Phantom of opera wallpaper. That is really cool! You are really good at making these. AWESOME-I LOVE THE INLETS. GREAT PORTRAIT. (head desk) you know what..I really didn't mean to start singing this song, All I did was read the lyrics...and now I'm humming it nonstop>_<!!!! I blame you!